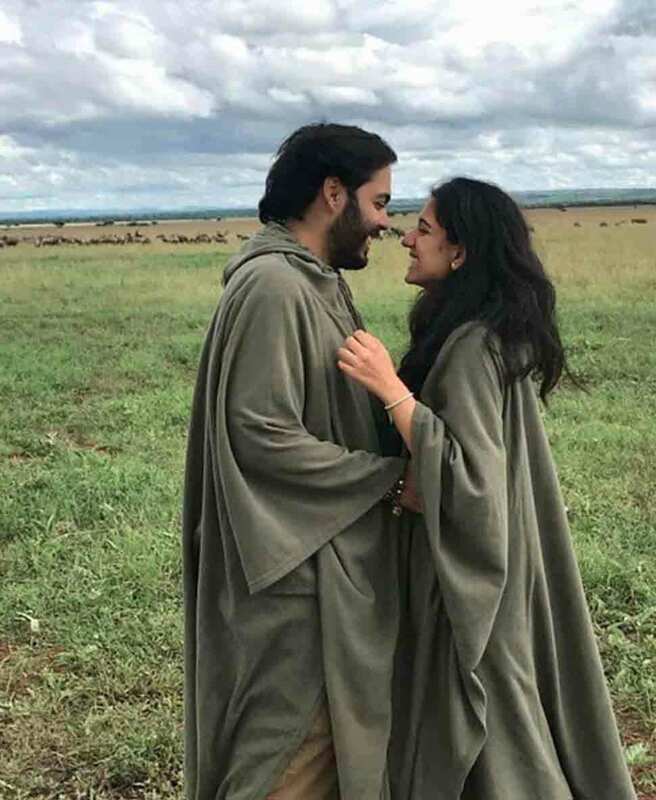 In the photo, Radhika and Anant are seen in matching green robes, smiling at each other against the background of green pastures. The photo itself says a lot about the chemistry between the two. As soon as the photo of the duo was shared on the internet, several social media users came forward to extend their wishes to them. However, there has been no official confirmation of them dating each other from their respective families. This is not the first time when Anand's photo with Radhika has left the netizens excited. Of late, Anant and Radhika have several times clicked together in each other's company, giving a strong indication of their growing proximity. 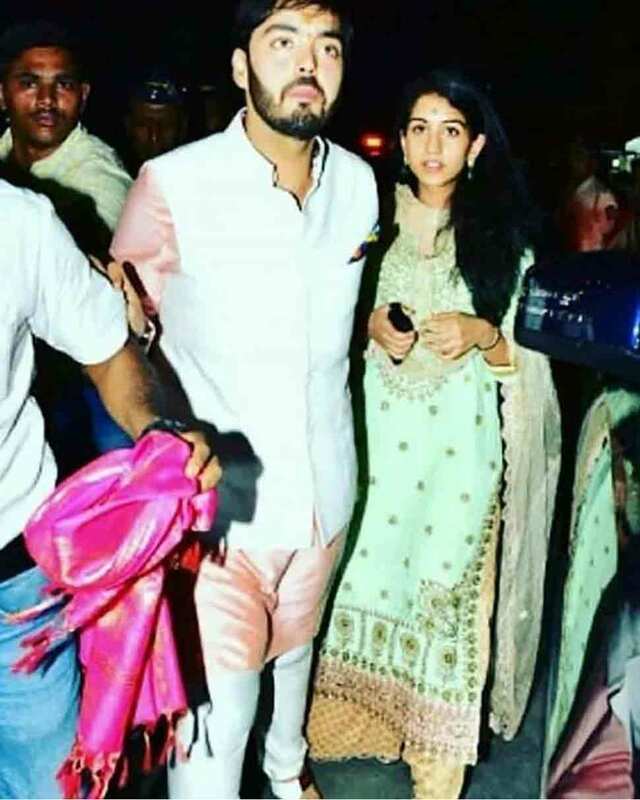 In fact, at the engagement bash of Isha Ambani, Radhika was seen performing with Shloka Mehta and Isha on the stage. A while ago, superstar Shah Rukh Khan had even teased Anant about Radhika at Akash and Shloka's engagement which had left everyone in a split. 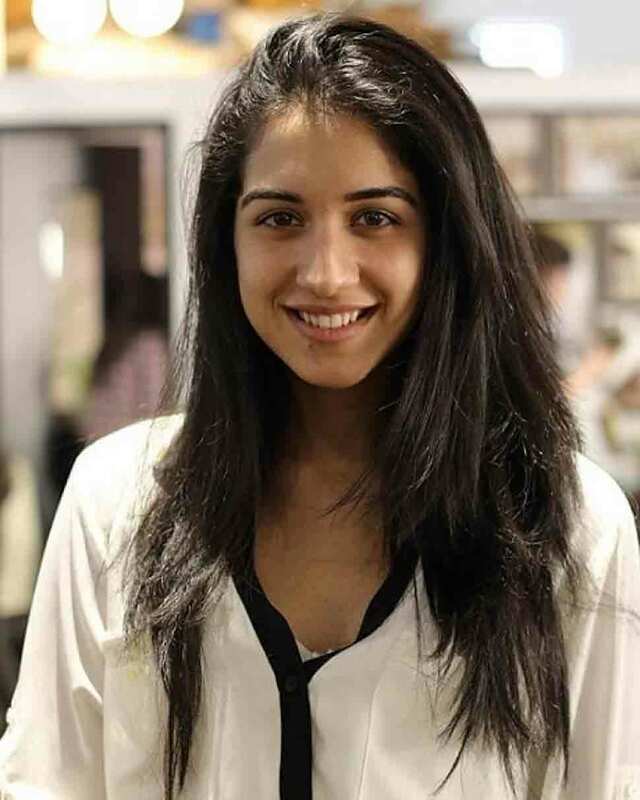 It is to be noted that 24-year-old Radhika is the daughter of Viren Merchant, who is the vice-chairman and Chief Executive Officer at Encore Healthcare Pvt Ltd. 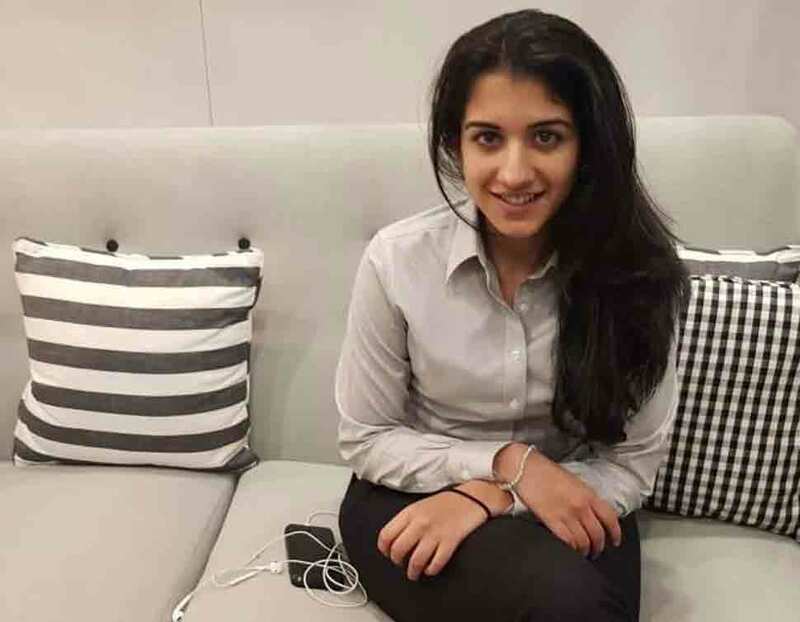 He is also the vice-chairman and Chief Executive Officer at ZYG Pharma Pvt Ltd. She completed her graduation in Political Science from the New York University. Anant and Radhika are known to have been friends for a very long time. 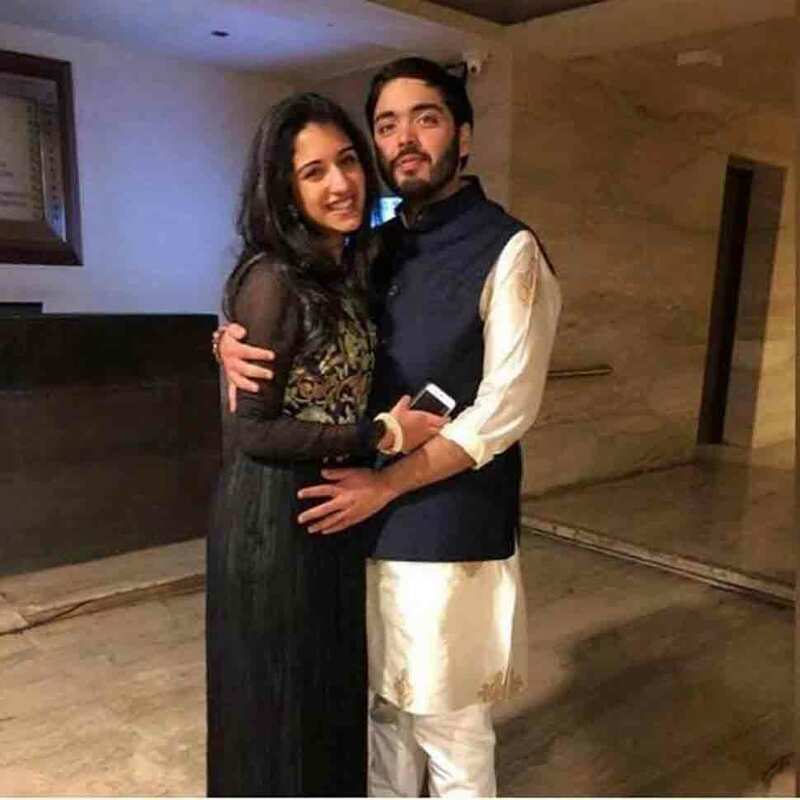 Sometime back, after one of the duo's photos from a family event was circulated on the social media, reports had surfaced that Anant is engaged to Radhika and that they will tie the knot in December this year. However, later, a Reliance spokesperson cleared the air and denied all the reports calling them baseless.